For this week's Frugal Round-up, I have a couple of fun fall posts to share with you! First up, an adorable fall house tour from Gracie Blue. 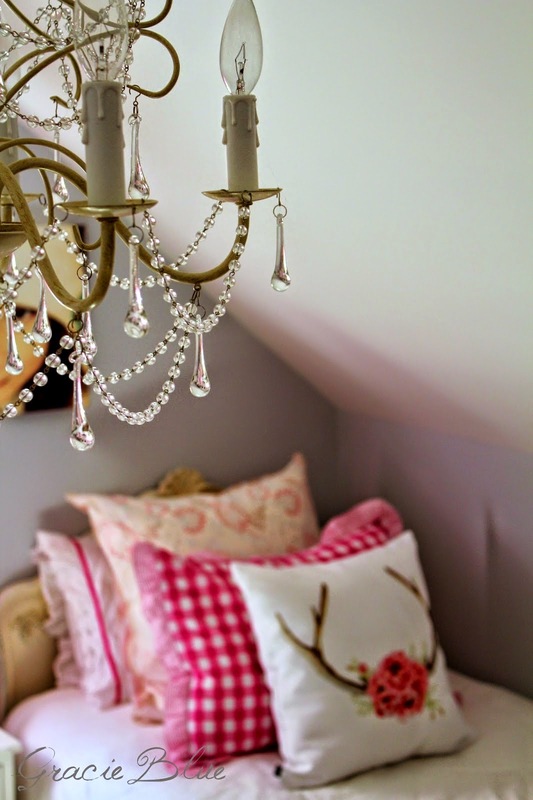 Love this girl's room! 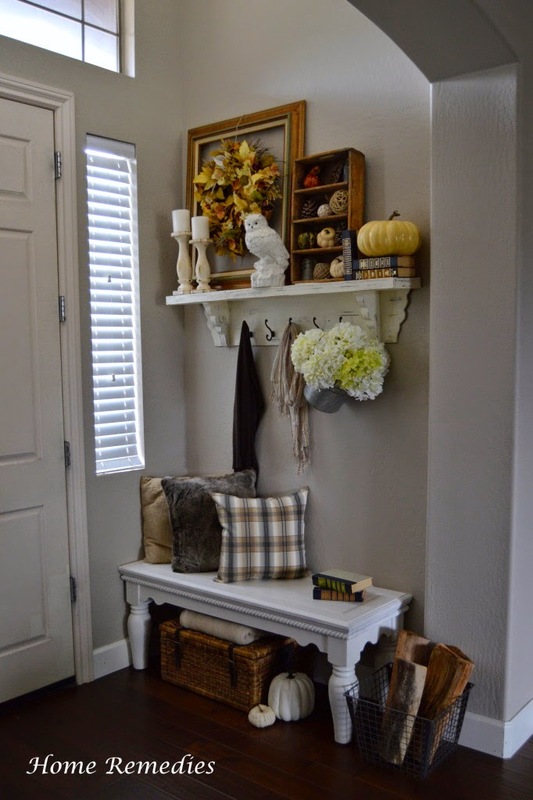 Check out this cute Fall Entryway shared by Home Remedies. So many fun autumn touches in this vignette! Thank you so much for the party Wendy! Hugs! Thanks so much for hosting Wendy. Have a great weekend. Thanks for hosting! I love the touches of white in the entry way. Nice to lighten the inside of the house as the days get shorter and darker. Thank you so much for hosting the party, Wendy! Have a great weekend! WOW!! Thank you so very much for the feature and for hosting!!! !